Nebraska State Historical Society. 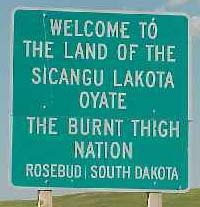 Rosebud Reservation Digital Collections. United States Census Bureaus. American Indian and Alaska Native Resources.